Do you want to learn how to draw? 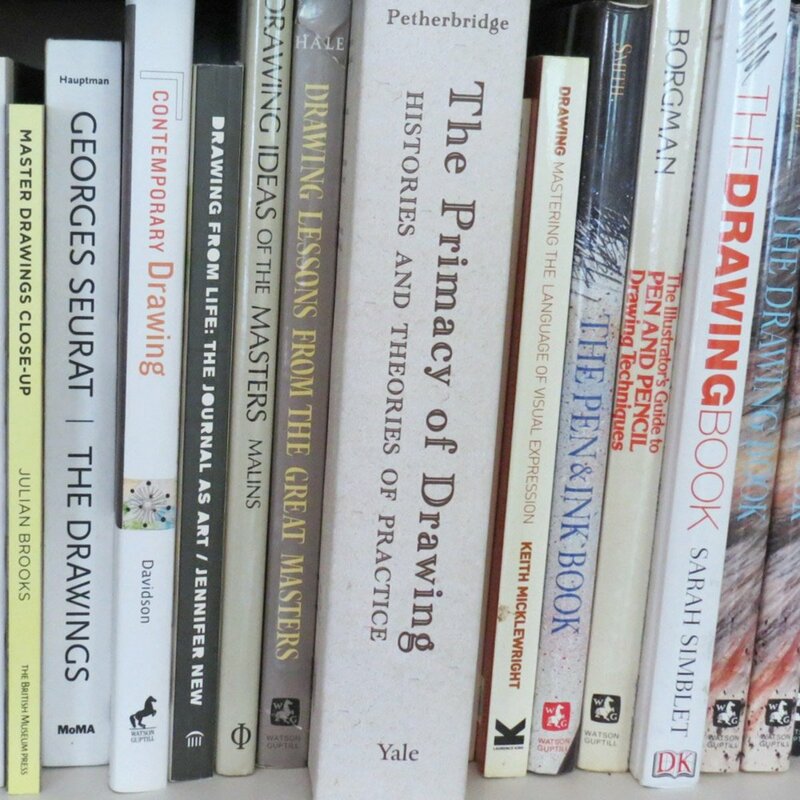 Want to find out which are the best books about drawing and sketching? Scroll down to find links to MORE BOOKS ABOUT DRAWING than you ever knew existed! I'm an artist and writer who is absolutely passionate about drawing and sketching and I write about both. Making A Mark, my art blog is currently ranked as the #3 art blog in the UK and in the top 20 in the world. My new book about drawing and sketching has been published in the USA, UK and Asia in January 2015. I started reviewing books about drawing in support of the Big Draw month in the UK which is co-ordinated by the Drawing Campaign. The "Rating books for the Big Drawing Book Review" Appendix at the end of this website explains the system we used for differentiating between books (5 pencils is excellent!). Book reviews were posted on my blog and the blogs of those people participating in the review. Since the project, I've continued to develop the recommendations about good books about drawing and sketching - based on the recommendations of others and my own reviews. Where there are no specific recommendations you can be sure I crawled all over Amazon working out which were the books which were getting the top ratings. I'm always very happy to hear your suggestions - just a recommendation as a comment. I'd also like to thank all those have left really great feedback about this site since I started it. You are right - there is no other like it! Creating a structure for this site has not been easy. Books about drawing tend to come in a long list without any rhyme or reason. instruction books vary in their approach - I find that typically the books which standout and get remembered - and bought again and again - are those that don't repeat the same structure as all the others. It wasn't until I was commissioned to write a book about drawing and sketching and had to produce a flatplan that I realised how many books follow a conventional format. For example - why does the chapter on media need to come at the beginning rather than the end? Step by step instruction is very popular but is it effective? Why write about it in a book when it's so much easier these days to view a step by step demonstration via video, DVD or internet television? Instruction about 'how to draw' specific subject matter is popular - however such books should be examined to make sure they don't repeat information which can be found in more generic books on how to draw and allocate most of the pages to actual practical instruction with respect to the specific subject matter. Drawing is absolutely no different from anything else in life. Which are the Best Books about Drawing for those wanting to learn how to draw? If you want to learn how to draw and can't get to a class, the very best thing you can do is buy a book which has proved to be invaluable in teaching me and thousands of other people how to draw. However do bear in mind that learning how to draw is essentially about practice, practice, practice! There is no way you can become good at drawing overnight - however these books can get you going in the right direction and you can make progress quickly if you try the exercises they recommend. THE TWO BEST DRAWING BOOKS FOR BEGINNERS - by a very long way - are listed below. These are Keys to Drawing and The New Drawing on the Right Side of the Brain. Neither book is new and both books have stood the test of time - and gained very many fans as a result. I highly RECOMMEND both books - as do very many people who have learned how to draw from studying these books and attempting the very practical and useful exercises they contain. see my book review of "Drawing on the Right Side of the Brain"
Try either but I really do recommend buying both if you can afford both as they take a different approach and complement each other. consistently rated both best-selling and/or top-rated drawing instruction book on Amazon for a number of years. Now also available as a KINDLE EDITION. FIVE STARS: THIS BOOK HAS REGULARLY BEEN IN THE TOP 10 BESTSELLING BOOKS ABOUT DRAWING ON AMAZON. Forget the original publication date - none of these exercises will ever date! HIGHLY RECOMMENDED - I've been strongly recommending this book to people wanting to learn to draw - or to improve their drawing - for years. Bert Dodson's method of "teaching anyone who can hold a pencil" how to draw has been extremely successful over many years. It is now one of the most popular, best-selling art books in history! "This is a book that I can pick up and reread and dip into over and over again and never ever get bored." BOTH BOOKS have very many fans and lots of us like both of them! One of the best ways of starting to draw is to practice. One of the best ways of doing this is just to make a point of drawing something every day. That's what Danny Gregory did - and this book is the result. I started drawing about eight years ago and it changed my life. It led me to travel, to meet people, to get books published, but most of all it transformed the way I see the world around me and how I experience every day. "Two years before I started drawing, my wife was run over by a subway train. Sounds really terrible, I know. But, well, this book is about how art and New York City saved my life." This unique book chronicles his discovery of drawing, his wife's rehabilitation, his son's infancy and the life of the city he loves. Not everybody will get on with the fact that all the text is handwritten ie it's a facsimile of his journal. I've developed some Guides for Drawing and Sketching which are available as FREE DOWNLOADABLE files . Let me know what you think about them in comments and suggestions below. I've included links to a couple of them below. Once you're no longer a drawing "newbie" you'll find you will find you develop a huge appetite for wanting to learn more about different drawing media and more about specific techniques associated with the different media. It's very difficult to know how to rate this book. On the one hand, it's absolutely the best book I know for looking at drawing materials. 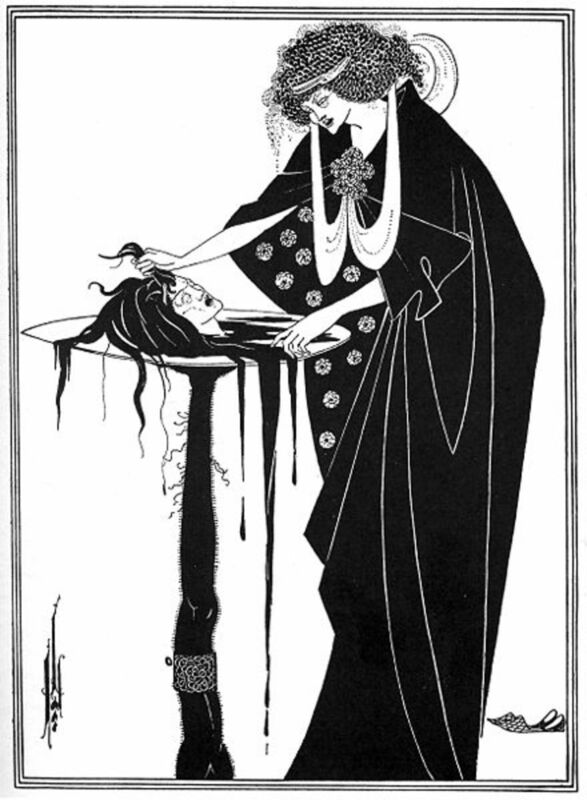 Its descriptions and images used to make me salivate and want to try new drawing media and supports. On the other hand, the hardback edition has not been updated or revised for the changes which will have taken place since 1995 when it was first published. This is a definite "5 pencils" for anybody who loves or is seriously interested in learning more about pen and ink work and is a "4 pencils" for anybody else. In my opinion, this is not a book for beginners or for those starting out. Rather it will be enjoyed by those who are already have skills in drawing who want to advance and develop and/or those who are seriously interested in drawing in pen and ink. The book is excellent at precisely what it sets out to do - drawing realistic textures in pencil. For those who enjoy and/or want to achieve this sort of rendering of surfaces and textures then this book provides a lot of helpful information and support which is clearly set out and explained. However it is not a 'learn how to draw' book as such. For those who want to learn how to draw at either a basic or advanced level there are other more helpful books which provide a more rounded perspective on drawing - and its scope and practice. 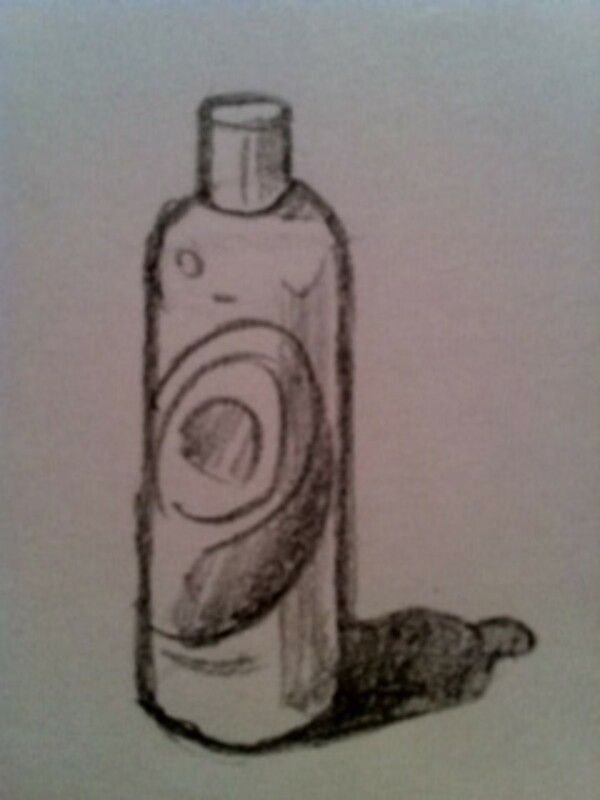 I'd award it a 4 pencils rating in relation to its coverage of rendering texture only. "Experimental Drawing" has the feel of being both a distillation of much learning and experimentation on the part of Kaupelis and his students and a labour of love. On re-reading it, I've decided that it needs to take up residence on my bedside table so I can revisit it more often. I'm planning to use this book more in future to try and find ways of teasing out the ways of drawing and images which are in my head but haven't yet appeared on paper to my satisfaction. HIGHLY RECOMMENDED by me. This is one of my favourite drawing books. That's because I find it stimulating to just look through it as the images are superb. If you feel you are most comfortable with traditional rendering/realism then this is probably not the book for you. However it emphatically earns in my view a five pencil rating for those keen to develop their drawing skills beyond technically correct rendering and/or are interested in drawing in art history and/or those who just want to develop their drawing generally. This book is a 'must buy' - I guarantee you will be blown away by it. "If you're really committed, Kimon Nicolaides has the game plan, but it's a demanding course of study." Kimon Nicolaides (1891-1938) taught at the New York's Art Students' League for 15 years where he developed a system for teaching people how to draw - which is shared in this book. The book comprises the 64 exercises he taught over the course of the year. Note that it's VERY DEMANDING in terms of the time required to complete the exercises. The basic assumption is it takes 3 hours per day for a year. This is NOT a book for those who prefer detailed rendering. This is NOT a book for people who prefer descriptive drawing. This book is based on the tuition available at the prestigious Arts Student League of New York founded by and for artists in 1875. For over 130 years, people have been able to sign up to do classes at the League if they want practical training in making art. The League has also had many famous tutors and students. What this book does is bring together different perspectives on the practice of drawing, how it can be taught and how students can be enabled to see. The premise of the book is that great art teachers never draw on just one source for their teaching - instead they reference many different influences. People who teach art will find it very helpful to their practice. This book aims to demystify the process of learning to draw. It proposes that drawing is a language, that drawing is for everybody, that there is no single way of drawing and that people who teach drawing can provide the essential grammar of all visual thinking. 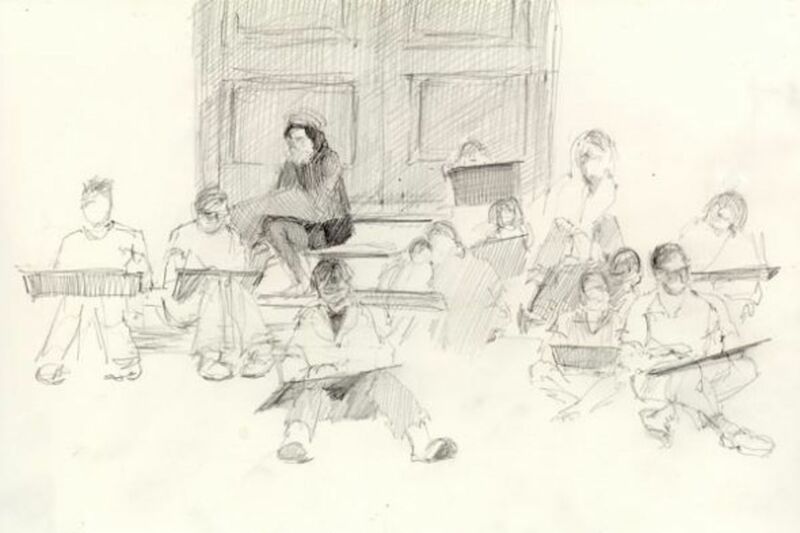 interviews with 15 former and current instructors at the Arts Students' League focusing on their personal insights about drawing and how they approached the teaching of drawing. These chapters highlight various alternative approaches to drawing. This is a book for people who enjoy reading as well as looking at images of different approaches to drawing. There's a LOT of text - the core of the book comprises interviews with different tutors. This book has been recommended and used by art schools in the USA for decades. This is NOT a "How to draw" book. It's the sort of book you need to read alongside a more practical exercise oriented book. One reviewer commented " this is not a "how-to-draw" book in the "Drawing on the Right Side of the Brain" category, but more of a guide to connoisseurship and the philosophy of drawing." Those who become very good at drawing people tend at some point to study how Past Masters drew people. Looking at how they made marks, represented people and developed their own unique and individual styles of drawing can be hugely influential in the development of good practices and your own competence in and style of drawing. Do NOT be put off by these books. They are NOT too advanced even for beginners. You don't have to be able to draw like the masters to begin to understand and appreciate the complexities involved in drawing people. Students who study these books soon begin to understand that drawing figures is not something which can be boiled down to six simple tricks - no matter how many authors or so-called teachers would like to persuade us this is the case. These books are also extremely helpful for those wanting to start a life class because they give you ideas for how you can draw people and how to overcome some of the challenges of drawing people. Treat them as a reference source from which to gain inspiration and you will never ever be disappointed. Many people buy them just to look at them to start with. I still look at my copies all the time - and never ever tire at looking at excellent figure drawings. HIGHLY RECOMMENDED - This book is old and invaluable - in other words it's a CLASSIC. It contains the most amazing collection of drawings and provides excellent points for how to draw like the masters. It's been described as "the ultimate manual of drawing" and is based on the lessons taught by the late great Robert Beverly Hale at New York City's Art Student League. In 1989, Watson Guptill published the 45th anniversary edition and the pointers it provides do not date - nor do the drawings by the masters which are included in this volume. ROBERT BEVERLY HALE was the Curator of American Paintings and Sculpture at the Metropolitan Museum of Art, a world-renowned teacher at New York Student's Art League for 40 years, and Adjunct Professor of Drawing and Lecturer on Anatomy at Columbia University. He also co-authored Anatomy Lessons from the Great Masters. It's not going to get a high rating on Amazon because very few people know it even exists. Plus it's out of print and you cannot buy it new (I had to buy a used copy to get mine). However this is one of those books which provides refreshment and stimulation in equal part if you ever get jaded or stuck with your own drawing. The book has six sections covering Portraits, Figure, Figure Composition, Landscape and the Built Environment. This is a compendium of drawings by Past Masters. 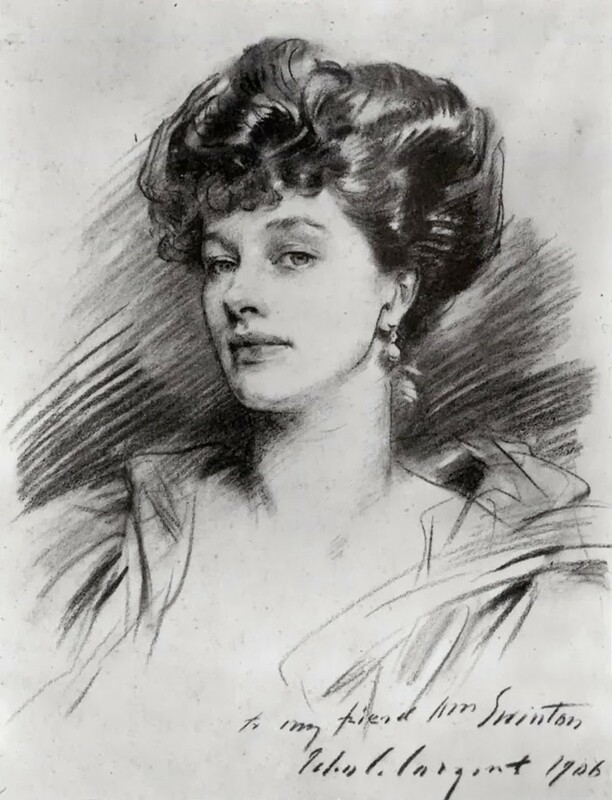 The aim is to provide an insight into drawing as practised in the past and it compares and contrasts the techniques of different artists. Includes 140 drawings in a variety of media - pencil, pen and ink, charcoal and watercolour. If you like to keep a sketchbook or a visual journal, then these art books can provide you with ideas about how to do this! PUBLISHED IN FEBRUARY 2012 THIS BOOK SOLD OUT IN 4 WEEKS. THE SECOND REPRINT ALSO SOLD OUT WITHIN IN WEEKS IN USA. This is the first book by Urban Sketchers. The Art of Urban Sketching topped the Best Seller Lists for Drawing Books BEFORE it was published on 1 February 2012. It then sold out immediately and went straight to reprint which also sold out. It's now on its third print since publication. It's proved to be so popular that its sales and ranking are only limited by how fast this book can be printed! 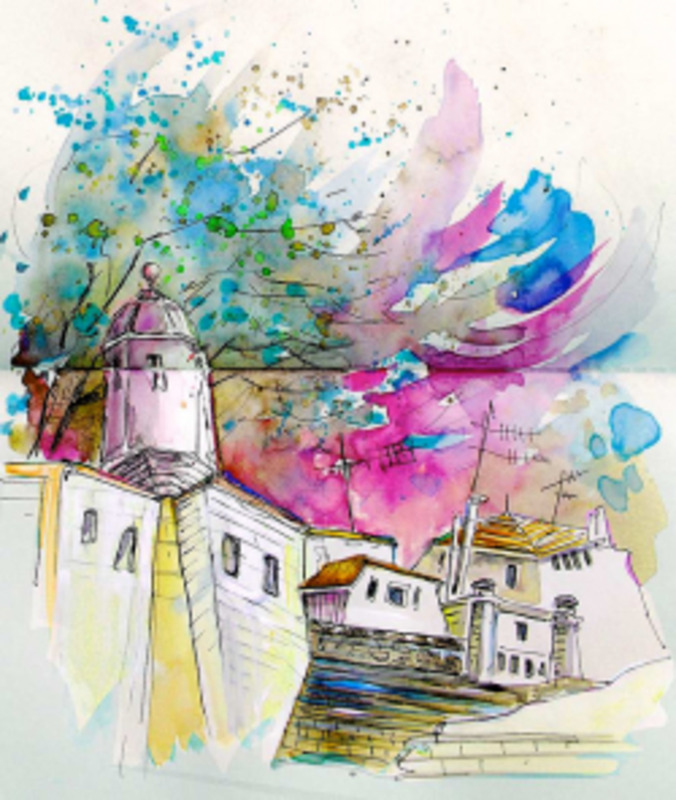 Publisher's description: With sketches and observations from more than 50 cities in more than 30 countries, The Art of Urban Sketching offers a visually arresting, storytelling take on urban life from different cultures and artistic styles, as well as insight into various drawing techniques and mediums. Trying to improve your drawing? 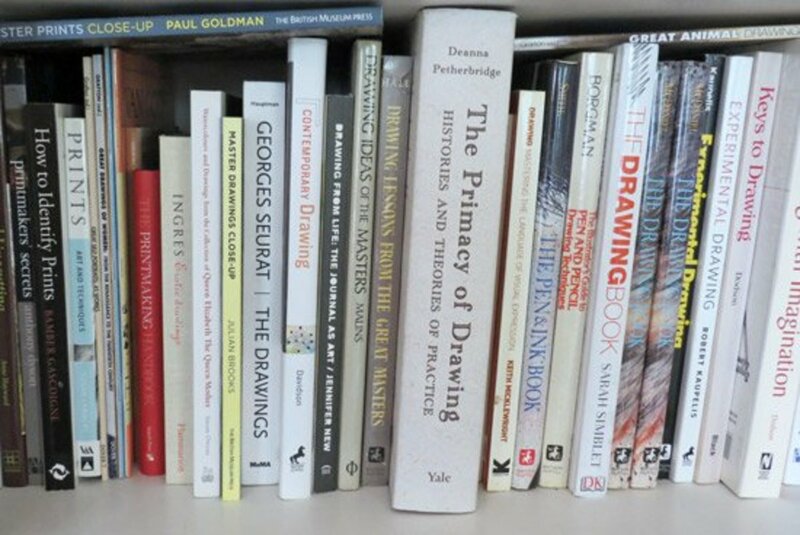 Want to know about NEW books about drawing which have been published - or are about to be published? 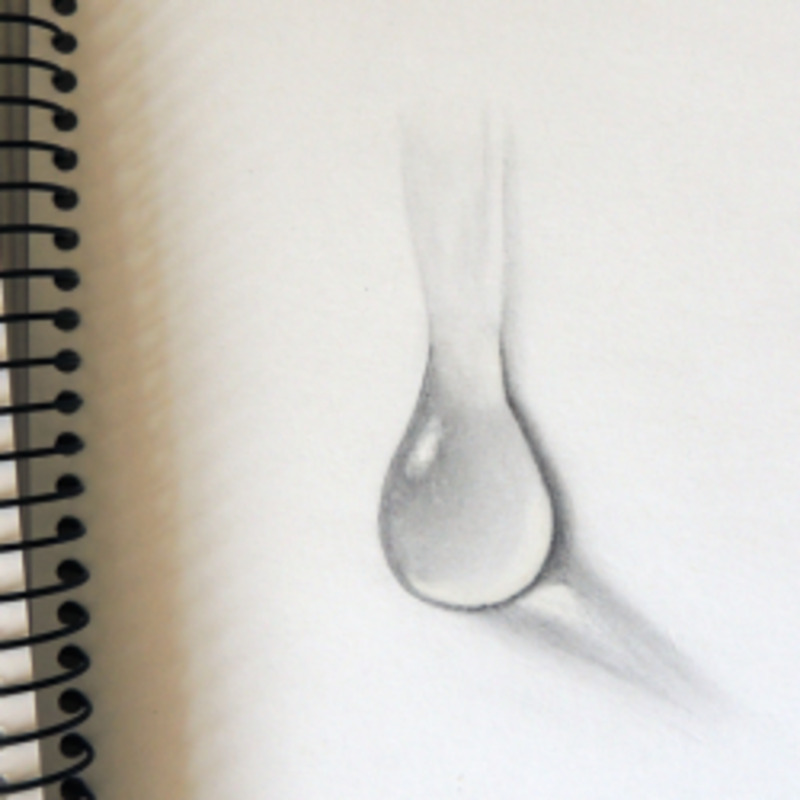 This site lists new publication about drawing on a month by month basis in 2013. It also highlights those new books which I recommend. Find out about new books about drawing and sketching published in 2011 - in hardback, paperback and ebook editions. Listings on a month by month basis but are selective and do not list every book. Each book highlights the type of format, nature of the book and the reception and reviews it has had to date. Want to learn how to draw people, heads and hands? Do you know which are the books which are significantly better than a lot of the books which purport to teach you how to draw people and do no such thing! 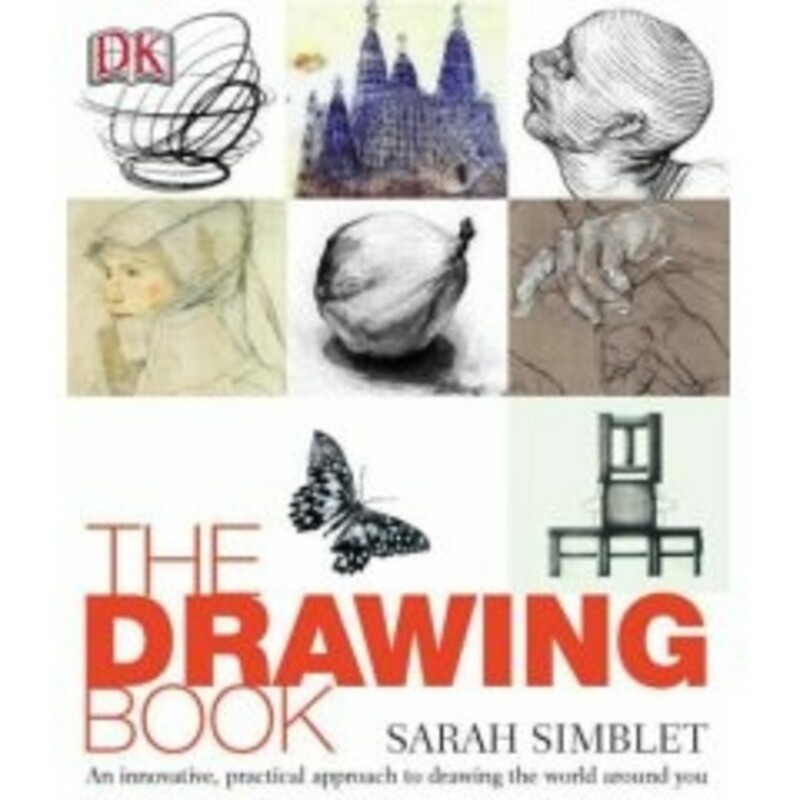 RECOMMENDED: Sarah Simblet produces some of the best drawing books on the market and I have no hesitation in recommending this book if you want to learn the anatomy of the human figure from the perspective of an artist. It's also recommended by drawing lecturers and drawing schools. Perspective drawing is one of those skills which seems to generate a complete mental block for a number of people. Often because it can come across as being a tad too technical and/or something only "proper artists" can do. However it's not that difficult to learn some of the basic principles and it's well worth the effort in terms of its impact on all your drawings (and paintings) of the real world. Below you can find the best book about perspective from the perspective of coverage and ratings - it's also a best seller! This is a very popular book which deals with perspective from an artist's 'natural' viewpoint as well as from a technical drawing perspective. * how to create perspective on a flat surface using a variety of mediums. * introduces appropriate approaches to challenging subjects. This is a very highly rated book about drawing birds in the USA - the artist and naturalist John Muir Laws has been called a "modern Audubon" by the Washington Post. The recent publication has generated a lot of very positive reviews. It focuses on habit, behaviour and postures as well as on 'how to draw feathers'. This is how The Big Drawing Book Review rated books about drawing or sketching. 5 pencils - go out and buy this book right now if you have the money. In your opinion, an essential book for anybody seriously interested in drawing and/or learning more about drawing. 3 pencils - good effort but nothing which really distinguishes it from other books. It's just this author's take on the basics. The sort of book which is good while you are reading it but doesn't stick in your memory. 2 pencils - undistinguished in your view. For example: content may be a rerun of previously published books and/or remixed with a new front cover; presentation may not be particularly noteworthy. Comments - Let me know what you think - but please do not spam! I've just read your blog and these book suggestions with great interest - thanks for the great reviews and collating all this information in one place. I just need to highlight a book that I discovered a few years ago that has had a significant impact on my own drawing practice and I'd recommend getting hold of. It is by Heather Spears, a drawer, poet, author and teacher. The book is called The Creative Eye which has some great insights into visual perception and really interesting practical techniques to help artists see better. Check it out. I am the Librarian for our Art League in Arizona. Your reviews are really helpful and I hope to have access to your updated website. It states it will be available in 2015 but I didn't see a link to it. Can you tell me where to find it? Thanks for this list - I've been searching the internet for a guide not just on which books are good, but where to start and why. I've been working through Mark Linley - How to Draw Anything, and found myself a bit frustrated with the "copy this" approach. I don't want to copy I want to draw like me! I've settled on Bert Dodson's Keys to Drawing. I can't draw a crooked line, but the books you list here are inspiring. Like it! I've always been awful at drawing so this is a very welcome lens for me! This is extensive, but still it comes back to Drawing on the Right Side of the Brain. I gotta get that book! @makingamark: You are a good person and your intentions are good but its an impossible mission. You deserve an award just for making me try. Thanks again. @Marcel W: That's because you weren't practising sketching from observation first!Once you learn how to draw from observation, you'll find that creative drawing becomes a lot easier. @makingamark: Yes, I read it but I thought I could use your suggestion as a kind of acid test to discover if there was any hope for a guy like me to sketch anything. The result was NO!!! @Marcel W: I think the problem you have is the absence of the cat!Did you read the bit about who the article is for? I quote"This guide is for people who want to learn how to:* sketch their cat* create better drawings of their cat* draw from life rather than from photos* develop observational skills* develop skills in sketching quickly* develop drawing skills generally"
Well, I read your lens, became interested and followed the link to the article HOW TO SKETCH A CAT IN 30 SECONDS. I confess I don't have a cat and had to use my imagination but I tried . 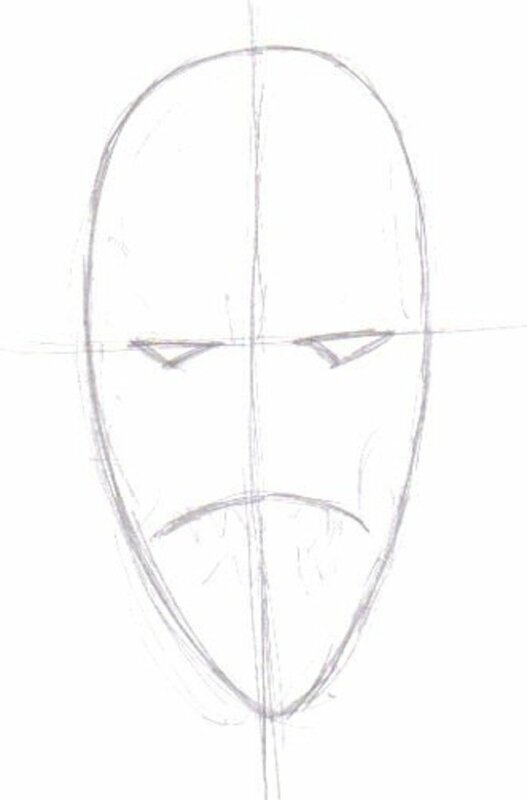 . . and ended up with a sketch that looks like a hybrid of a bathyscaphe and an iguana. Thanks for giving me hope for some minutes. Great lens! If anyone is interested in sketching or drawing, this lens is a "must visit" before you start buying books. Well done, detailed, and comments by the writer as to why he recommends the books he recommends. I recommend it highly. @richardrose: Thanks for your comments - much appreciated. What a fantastic resource and a great range of drawing books! I'll definitely be back to refer to this. @KidsAdvantage: Sorry the poll didn't work for you, I'll see if I can work why that happened - or report a bug. This is a truly amazing resource. Thank you for publishing it. Wow I hit the jackpot of drawing books and lessons. I want to start drawing again and it looks like your lens is the best place to start. I have bookmarked your lens . Thanks a lot for all the info. I want to learn pastels also. Nice post.Thanks for sharing the list of books. What a wonderful resource - everything in one place, easy to find when you need it. I like drawing and even plucked up the courage to include my rough sketches done during a visit to the Isle of Harris in Scotland in my latest lens. I'm self-taught, so am always on the look-out for good books to guide me. Thanks for a mega-information-packed lens that I shall re-visit. Very good and updated lense with 95% great stuff,your lense is awesome and it can help me to polish my drawing skills alot better,thank you very much for sharing a great information!! I'm pinning this to keep as a favorite! :-) Thanks for all the great resources! @FanfrelucheHubs: Thanks! My aim is this should be a one stop resource website for people who can work from 'learning to draw' through to 'advanced drawing' and more specialised drawing. @annayjo: What I found most helpful was to go back and look at the drawings by people who really knew what they were doing. People like Michelangelo and da Vinci. Try "Drawing Ideas of the Masters: Improve Your Drawings by Studying the Masters" - you should be able to pick up one up a good price second-hand. Wow this is so much of great information, Thank you! @WordChipper: It's so difficult when you know what they like doing but haven't got a clue about what's good. Hopefully this site helps you and other people with that conundrum. I see some great gift ideas her for my daughter - she loves to draw. There are so many books on this list! Great lens. @Fit And Fab: So much depends on the 10 year old! I think a ten year old could cope with Betty's book. You might want to sit and look at with her and check she's getting the points being made - which could be fun for the both of you. How about if you both had a go at the exercises together? So much info on this wonderful lens. Can you tell me which book you would recommend for my 10 year old daughter who enjoys drawing? Great info. I must draw again! I already own a few of these books so we must be on the same page! @Close2Art LM: Thanks for noticing that I've tried to set it up with sections for beginners, improvers and advanced.My own view it helps enormously if you get the right book at the right stage. If you get one that is too demanding too early it can put you right off. Plus if you don't recognise that you have more skills to acquire, you might stop your development a tad too early! @inbarshahar: Many thanks - it's good to share! i liked this lens, i will share it with my friends, it contains great information. Great lens with tons of information! Thank you! This is a great informative lens, thanks for sharing your knowledge! Do you have a section on books about how to teach drawing? I haven't found anything yet. I have a recommendation for that section. 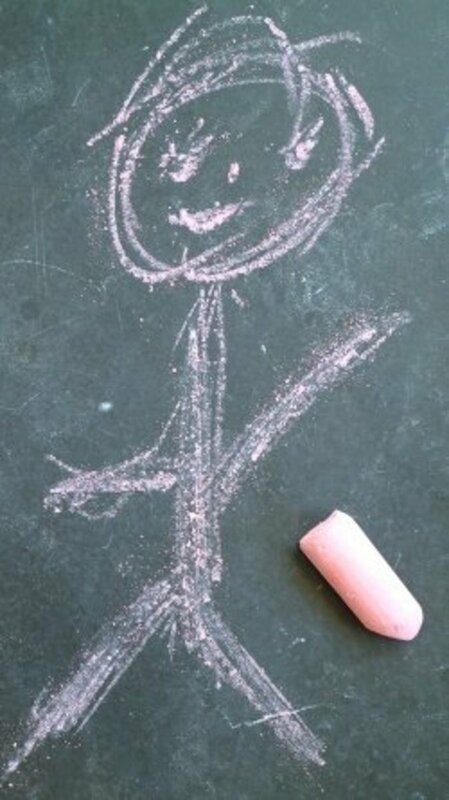 "Drawing with Children" by Mona Brookes. Five years ago, when I was teaching in the elementary school system, and I got to teach all the art in my school for a year and a half....that book was my inspiration. The children's art portfolio I collected then has won me jobs at eight different art galleries in Ontario as a children's drawing instructor. Great Resource...as a lifelong artist there are books here I haven't heard of before. This is one of the best lists that I have ever come across. Thank you so much. This is a fabulous resource. Thanks for sharing. Blessed! I use pencil always while i draw. @BLemley: Thanks for the blessing! i have looking for dwrawing and sketching tutorial. and now i found it here. thank's for your lense. Really useful lens packed with resources. Wonderful and very helpful information! All in one place! Thanks for sharing with us! @Judith Nazarewicz: Definitely always room for one more book about drawing! @qualityweb: Glad to be of help. I also love drawing and sketching and until I started this site I had no idea there were so many books out there which can provide help to those who want to develop their skills. I personally love drawings and sketching, so as per me this lens contains maximum information which can help you to become a good artist. Loads of content, as an artist I love any and all art books. My book shelves are overflowing but there is always room for one more. :-) Thanks for the awesome lens! Great book list. Well put together! Now that's a massive list! My younger daughter has been blessed with the gift of being artistic. The beginner books will be very helpful to her. Definitely a great lens for the aspiring drawer! @anonymous: I'd always go back to basics and study the techniques used in classical drawing first. There are a number of excellent books which are about classical drawing. Great lens. Just one thing missing. I am having trouble with shading. Are there any books that give extra credit to shading? Amazing lens. Thank-you so much, for doing this. Your lens was/is a great help to me.